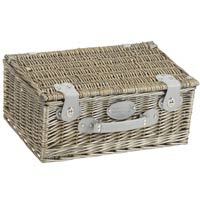 This is a practical wicker hamper with a large insulated compartment. 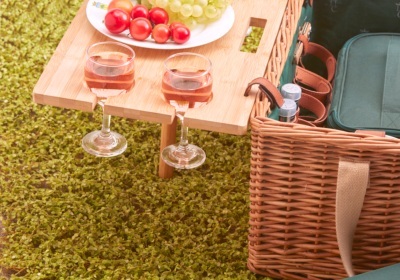 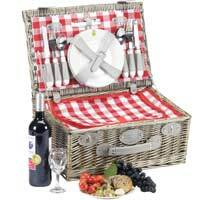 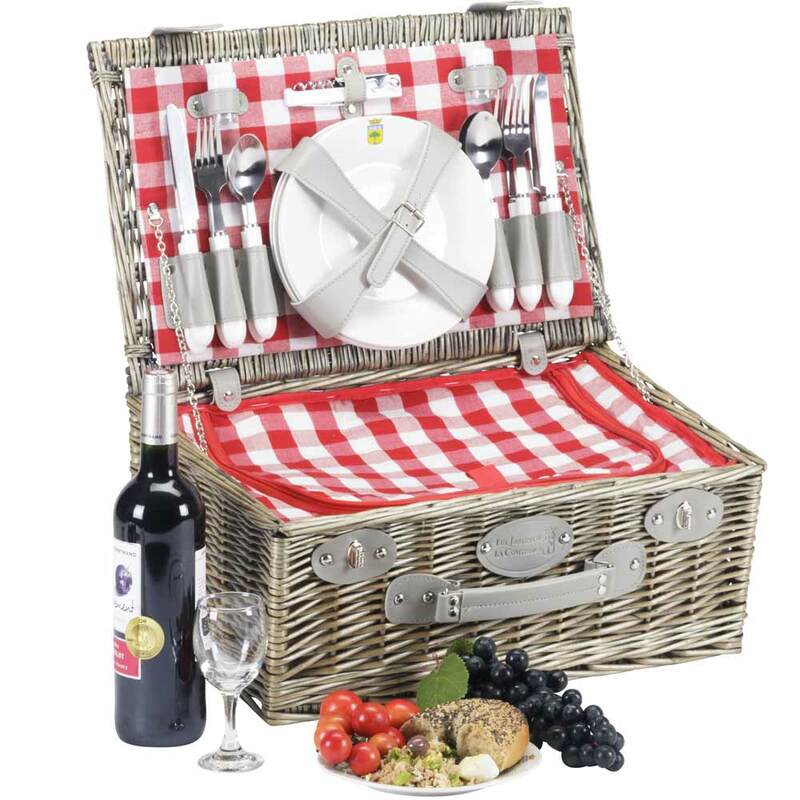 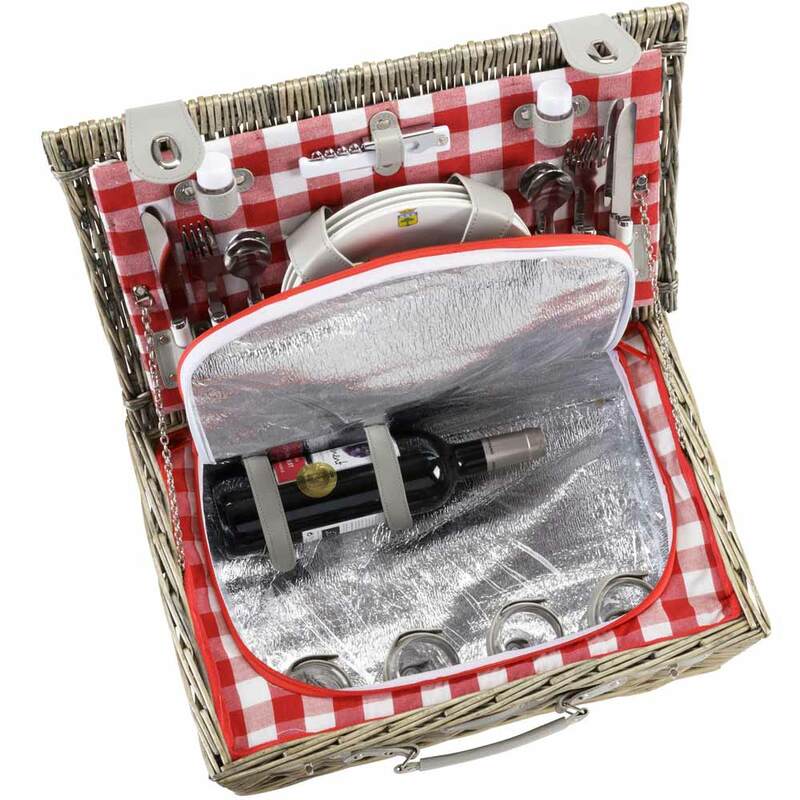 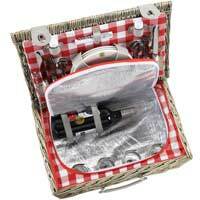 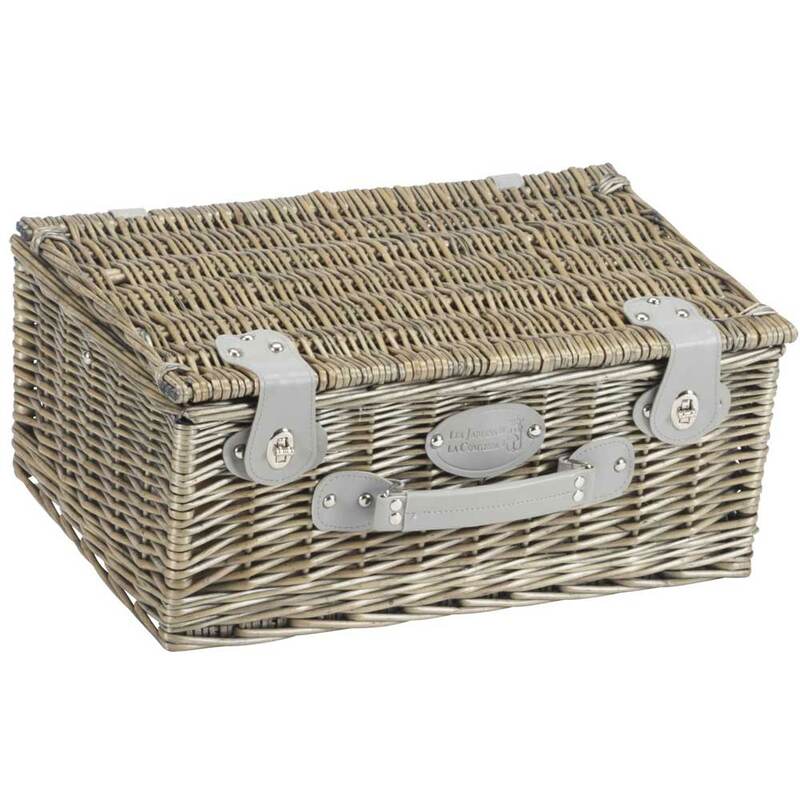 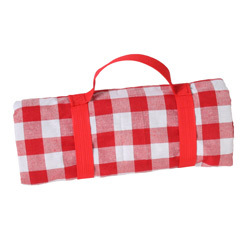 This elegant, classic, patina wicker hamper will accompany you on all your lunches on the grass. 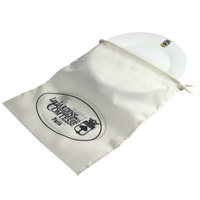 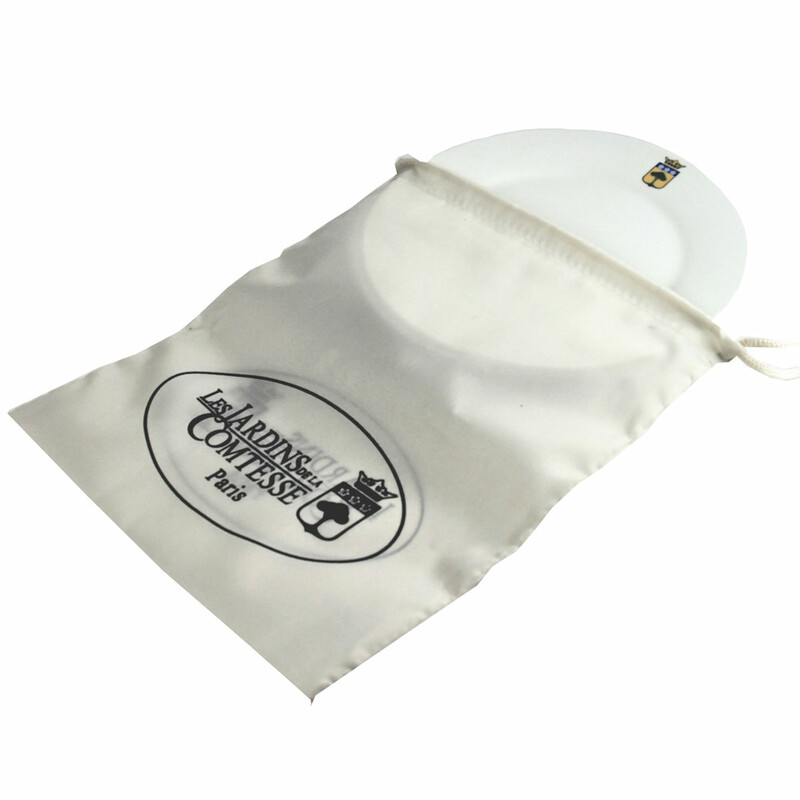 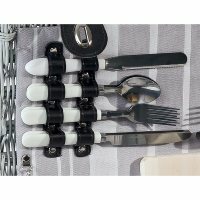 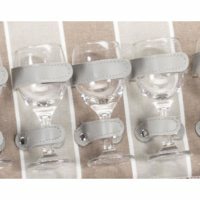 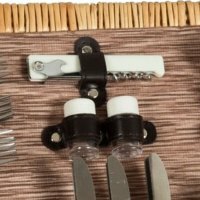 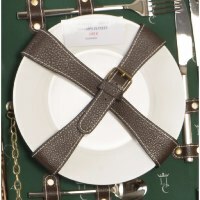 Good quality but not enough loops to hold all the cutlery, which was slightly disappointing.